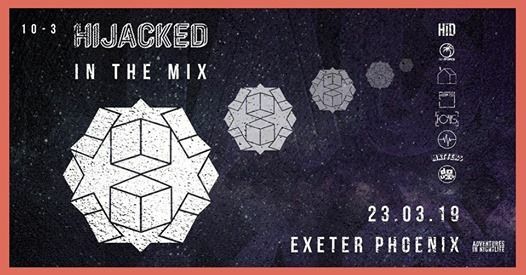 Ahead of Hijacked Festival 2019 and our mix series, we are taking over the Phoenix for something a bit different- we'll be stripping the main room back to it's bare bones and placing the DJ's in the middle of the dancefloor- no stage, no crash barrier and all live-streamed. 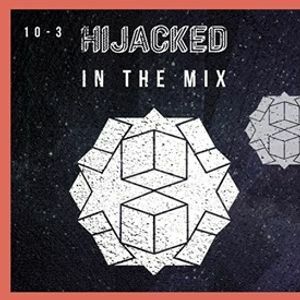 Think Boiler Room with a Hijacked twist. Tickets go live on Wednesday 6th March at 6pm, we're really excited about this one and look forward to seeing you there ?